Ron Howell Accountants & Tax Advisors is the perfect answer to the accounting and tax needs of small businesses. We offer the flexibility to create a package of accounting services, custom made to match the reporting requirements of your particular business. 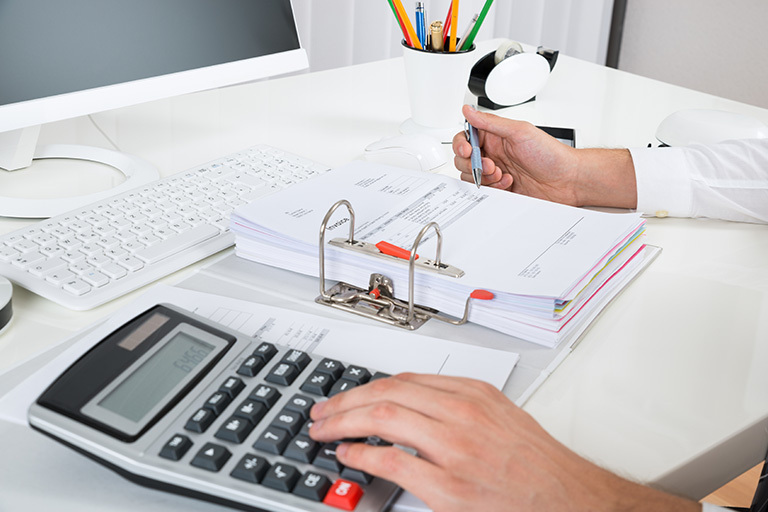 We can provide bookkeeping services, tax planning, new business advisory, and much more. Whether your business is new or established, small or midsized, you’ll always receive the personal support and exceptional service our Sarasota, FL tax and accounting firm has come to be known for by local business owners. In addition to our wide range of business accounting and tax services, we also provide tax preparation services for individuals. When you trust us to prepare your taxes, you’ll have the comfort of knowing that they’ve been calculated accurately and you’ll get your tax refund back quickly. For all of our clients, our goal is to form a long-standing professional relationship. To learn more about the entire scope of accounting and bookkeeping services offered by Ron Howell Accountants & Tax Advisors, and how we can save you money on taxes, contact us for a free consultation now. 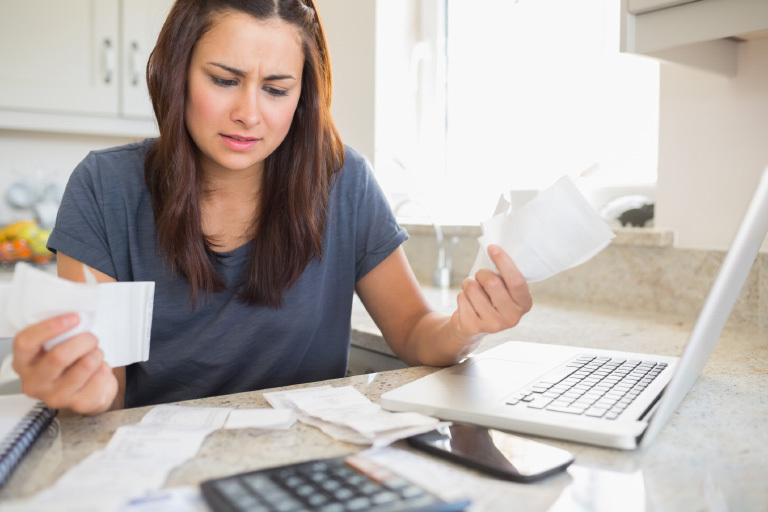 If you’ve encountered a lien, levy, or wage garnishment, we know what steps to take to settle your debt and remove it. We’re your best choice for tax preparation in the Tampa area because we keep up on all the latest revisions and updates to the State and Federal tax regulations. Whether your business is large or small, our Tampa, FL accounting firm always supplies personalized support and reliable financial advice you can count on. Get monthly tax tips and accounting new from Ron Howell Accountants & Tax Advisors. Our resources area gives you access to tax tips, calculators, and the ability to track your tax refund. 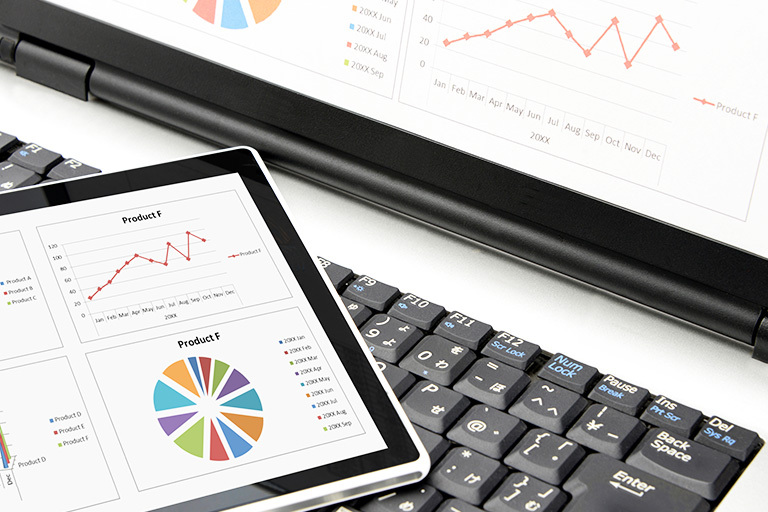 © 2019 Accounting Website Development by Build Your Firm, designers and developers of Search Engine Optimized websites for accountants and CPA firms.